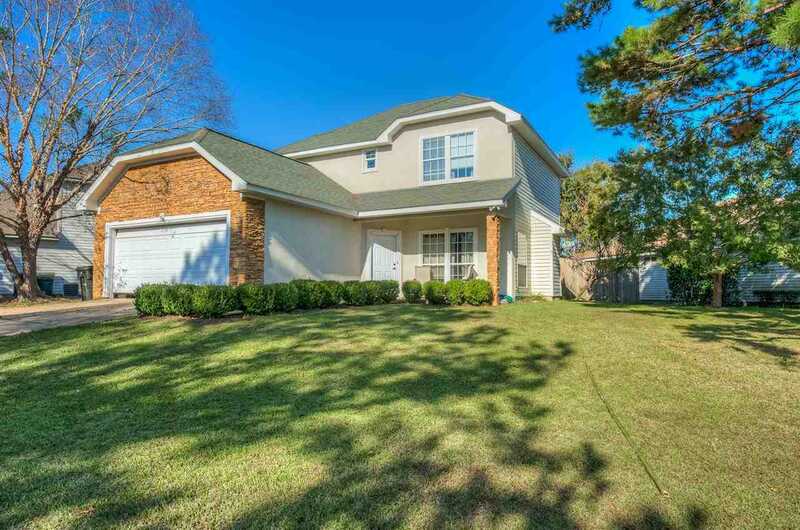 Don't miss this move-in ready home in the Groves of Summerbrooke! The soaring ceilings and flowing floor plan create a warm and open living space. The ginormous kitchen with large island is perfect for prepping meals for friends and family. The master suite features spacious his and hers closets and a spectacular jetted tub. Out back you'll find your own slice of paradise on the deck in the private fenced yard for soaking up the sunshine. Enjoy living in a grade A school zone in a convenient location! SchoolsClick map icons below to view information for schools near 1539 Sweet Plum Circle Tallahassee, FL 32312.